Do you know what fascia is? If you work out, care about your health and want to optimize your physical ability for a lifetime, it’s time to learn more about the most important system of your body. Fascia is the elastic-like system of compression and tension that wraps itself around every muscle fiber, muscle bundle, bone, organ, nerve, artery and vein. It is the fascia that keeps us fit or stiff – NOT the muscle. Because of the impact fascia has on our wellness and ability, it is vital to challenge the integrity of the fascia with specific techniques that it responds to. 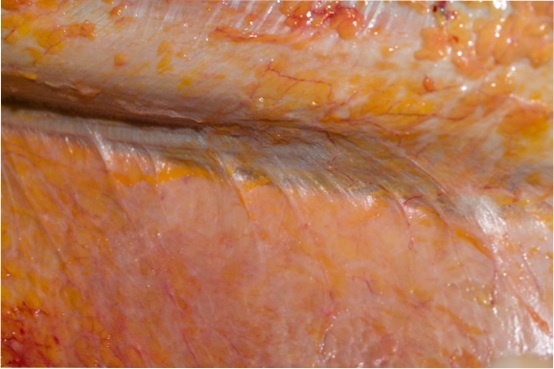 The fascia tissue are much different than muscle fibers, and thus require specific techniques to act on them. Know that your posture is largely held in place by the fascia, and the fascia dictates all the outcomes of your movement ability. Working out or working long hours can cause imbalances in our bodies. Sometimes we are aware of them. Sometimes we aren’t. Imbalances can manifest themselves as a decreased range of motion, tightness, and sometimes discomfort or even pain. All of which will get worse over time if not corrected as posture and alignment are the key to permanent physical improvement. Correcting one imbalance will release tension in another area of the body. By carefully adjusting your exercises’ neutral posture, you will prevail in setting yourself up for less injury, pain and years of life-long graceful movement. Ready to take your knowledge of fascia to the next level? This course will take you there. Want to learn more about Melissa Putt? More on her accolades here.